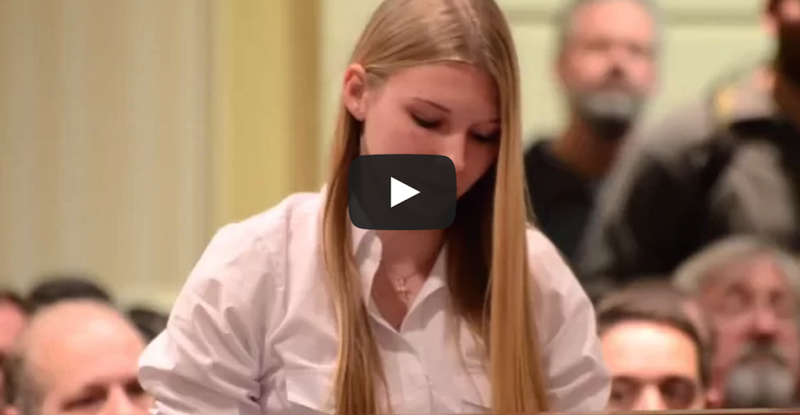 This 15 Year Old Leaves Anti-Gun Politicians Speechless. This young girl says it all. “Guns are not our problem, people are,” she says. Please listen to how this 15-year-old girl approaches anti-gun politicians about her right to bear arms. She is very intelligent for her age! WTF?? Guy Tries to Escape from Jail Cell in the Most Unusual Way….